such as electric and pneumatic screwdrivers, Gedore manual torque tools, production aides, X-PAQ precision fastening system, automation systems, and more! Try our easy-to-use torque converter! 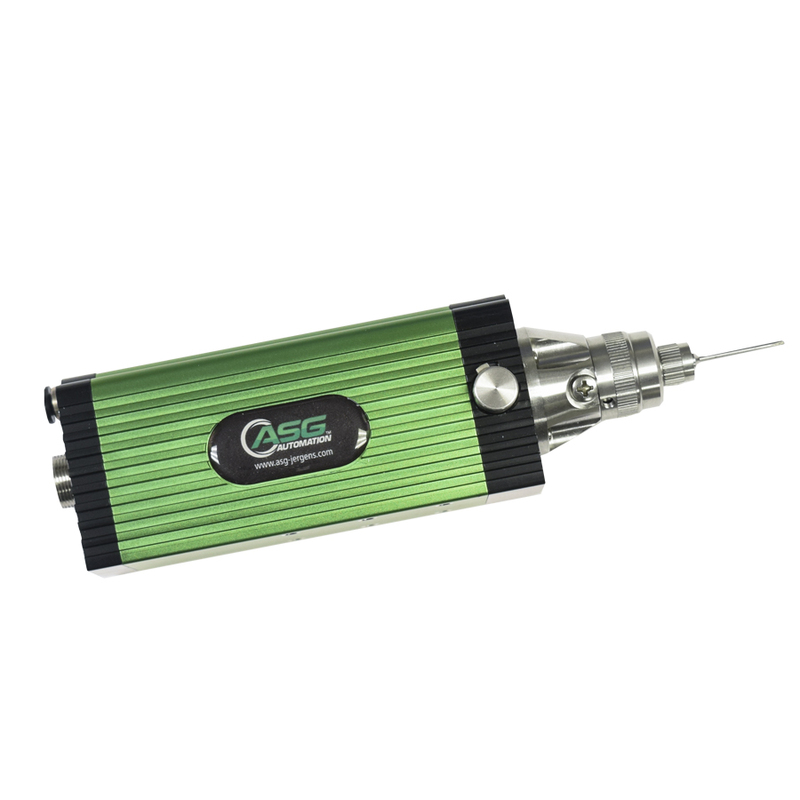 Designed to quickly and easily convert a single torque unit to another type of unit measurement for desktop and mobile use! Available free on iTunes and Google Play stores. ASG not only manufactures and distributes ASG-brand products. We are proud to be a long-time Premier North American Provider of HIOS high quality electric torque control screwdrivers and torque testers. 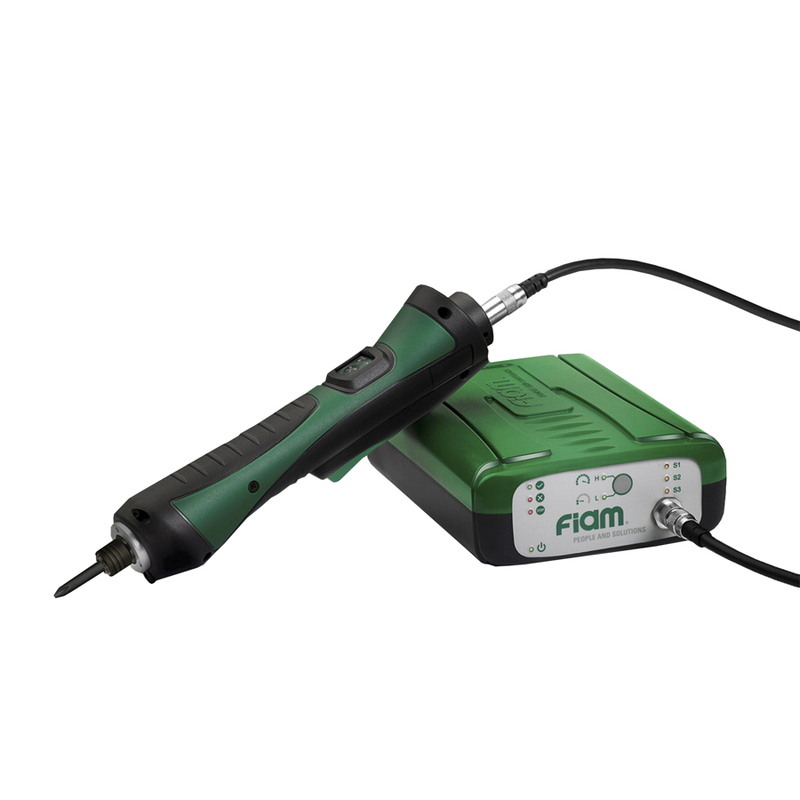 We are also the Exclusive Master Provider in North America for Fiam, manufacturer of premium quality industrial air tools and accessories.In 2018, ASG formed a strategic partnership with GEDORE, a leading manufacturer of industrial torque tools.